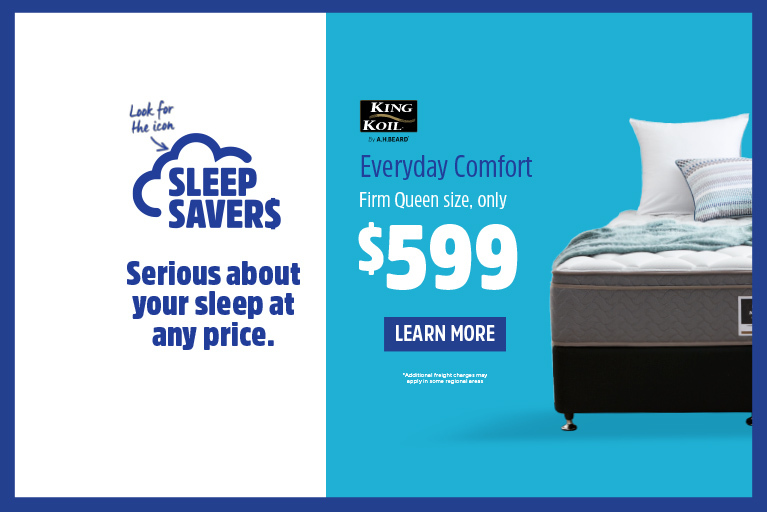 We’re Australia’s leading bed, mattress and bedding retailer. We stock the widest range of products and high quality brands under one roof. 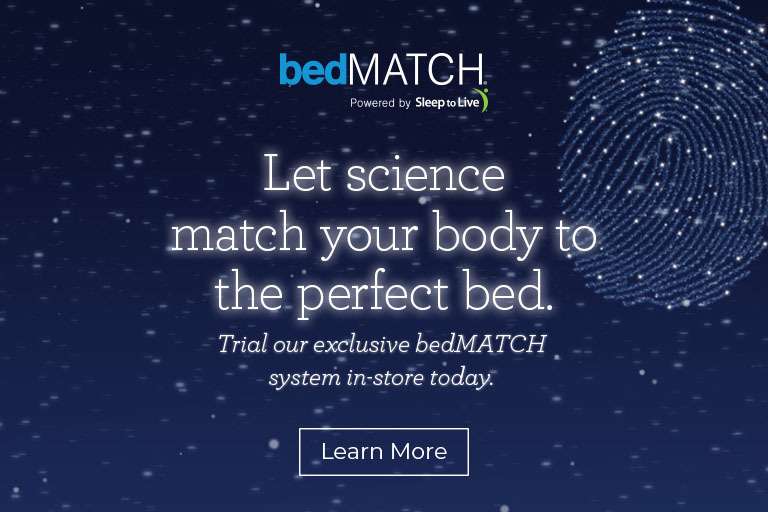 Browse all products. Sleep in style with a classic upholstered bedhead that can be customised to suit your personal style. Find your nearest Forty Winks store.